"Typically, all male mountain lions and half of the females disperse to find their own range," wildlife specialist Seth Riley told The L.A. Times. "Here, they try [but] run into freeways and development - and into adult males - and get killed." 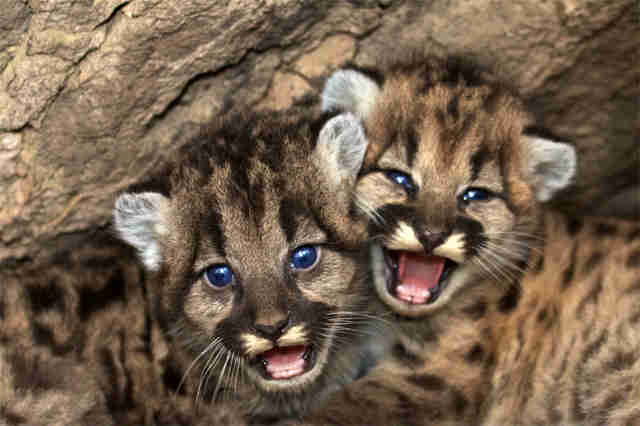 To learn more about the effort to save Southern California's big cats, visit the Santa Monica Mountains Fund here.